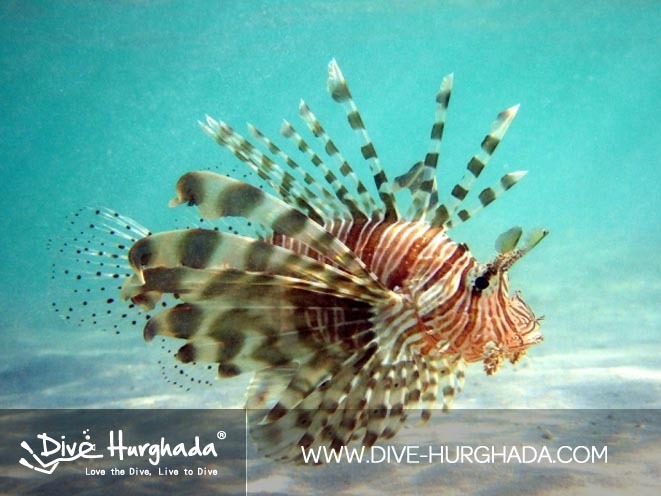 Information about diving in the Red Sea, PADI dive courses and Red Sea Liveaboard Safaris. 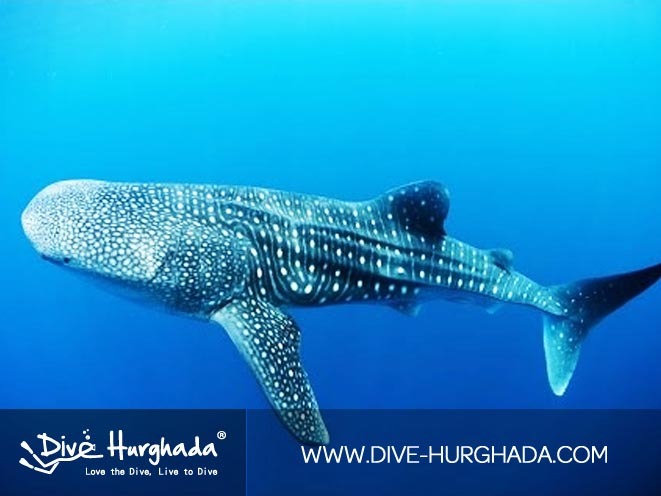 Do you have any questions about your day trip, diving course or liveaboard safaris? 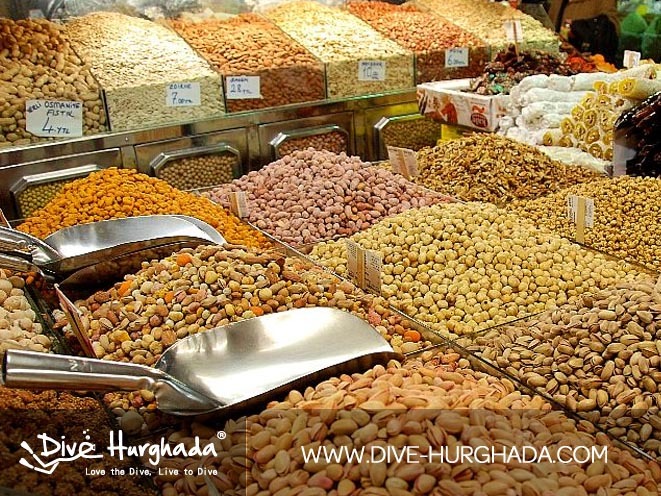 Take a look in our FAQ to find your answer! 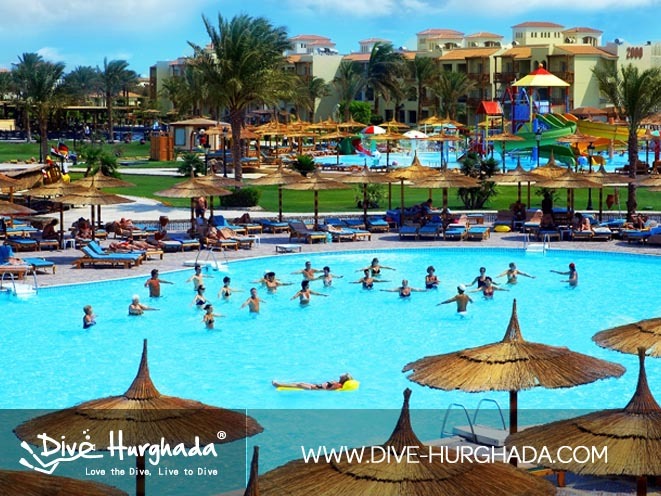 Please be advised of our terms and conditions prior your booking. 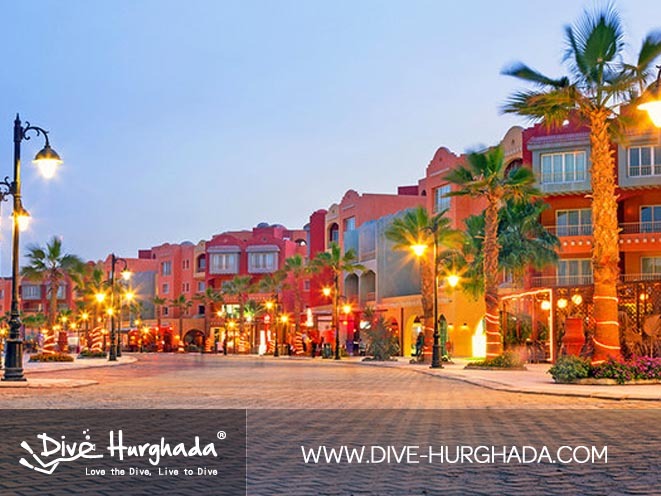 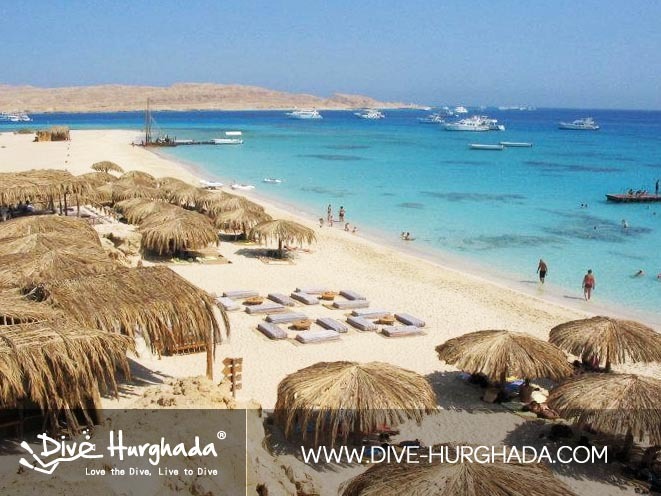 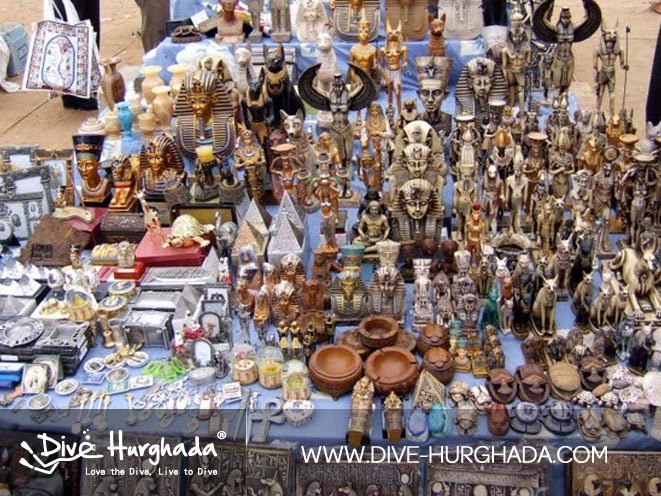 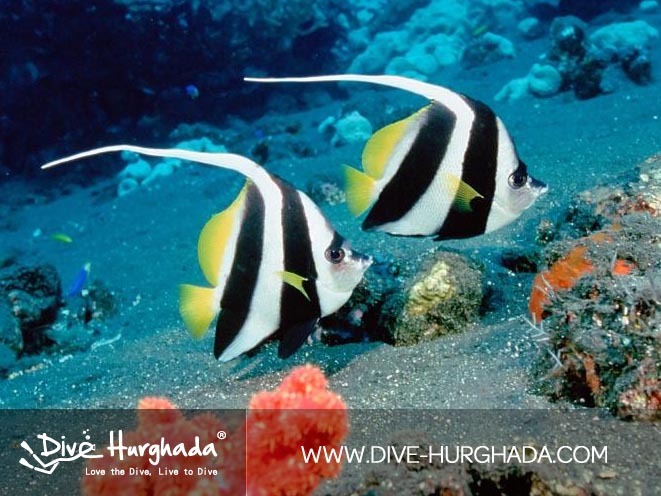 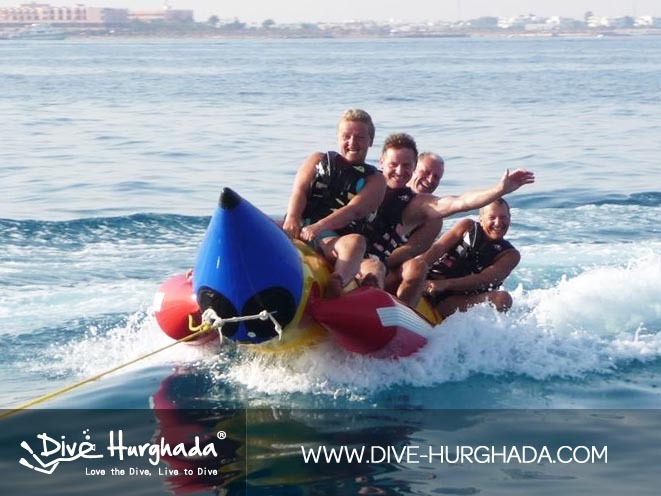 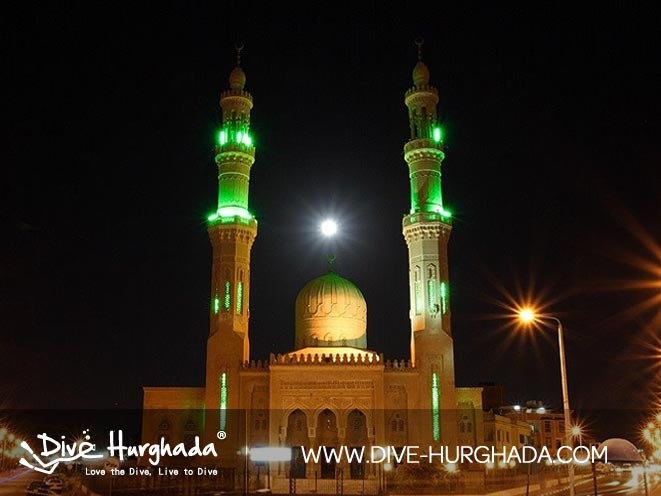 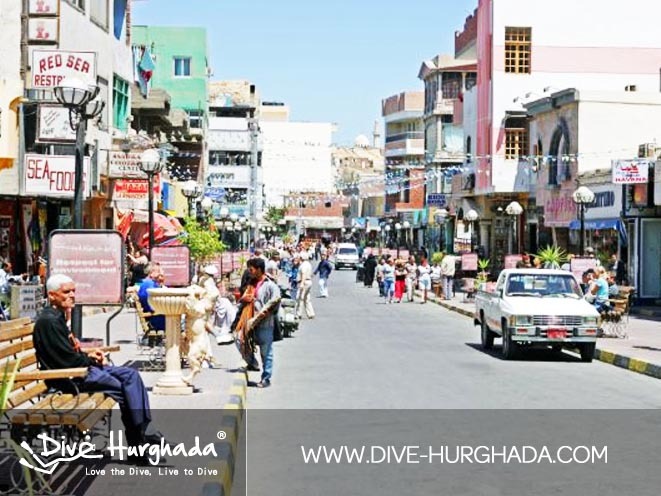 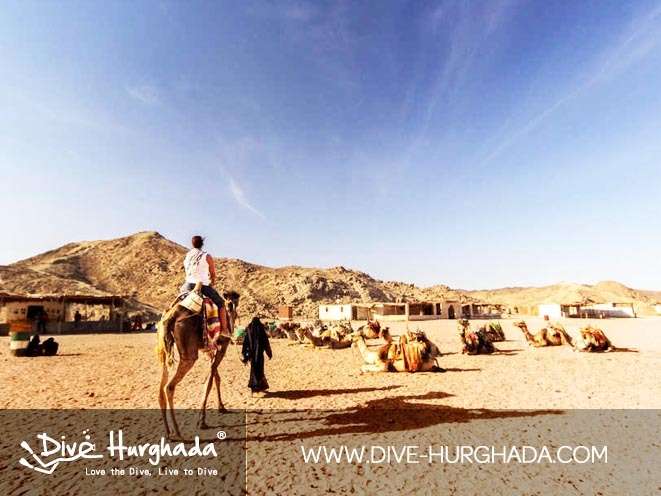 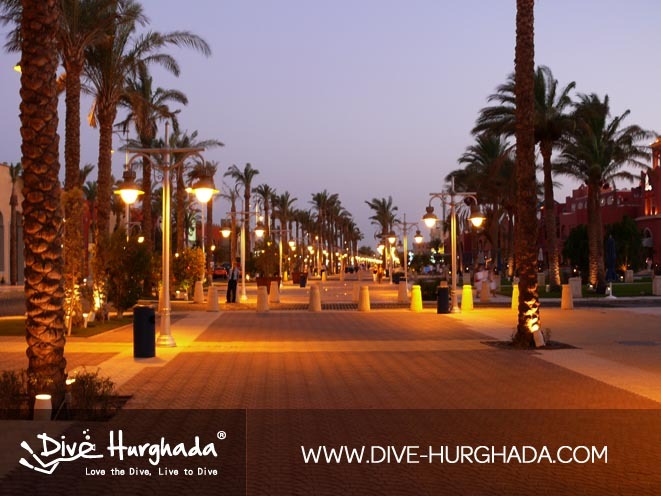 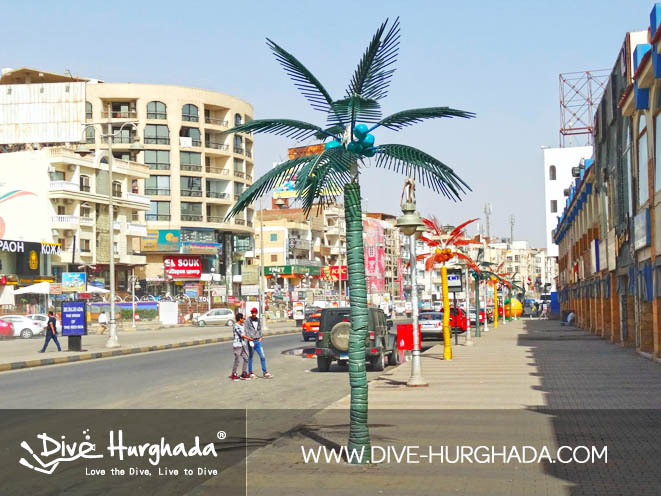 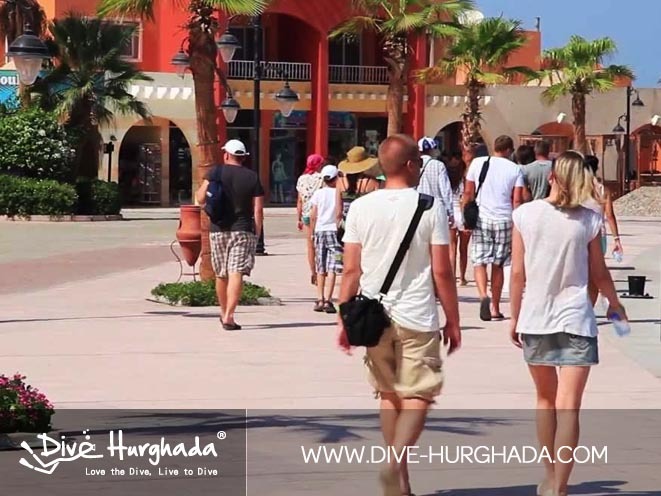 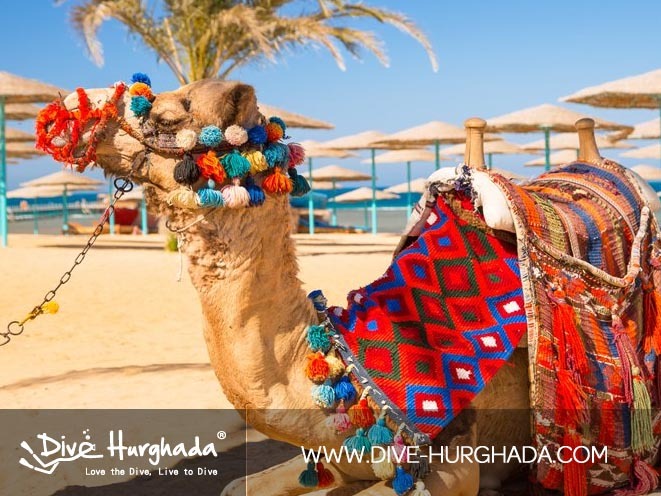 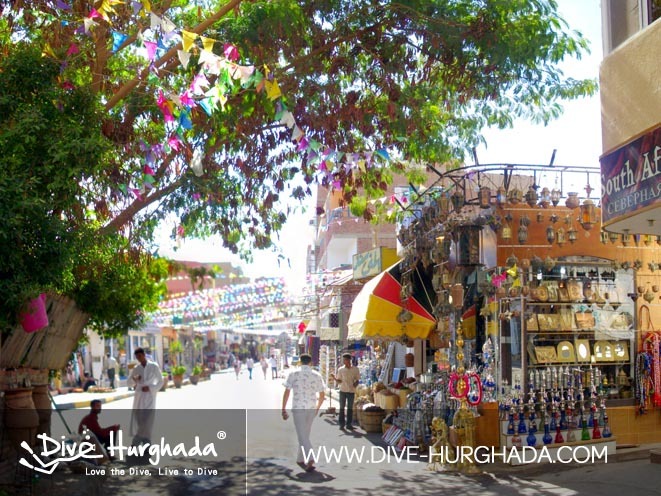 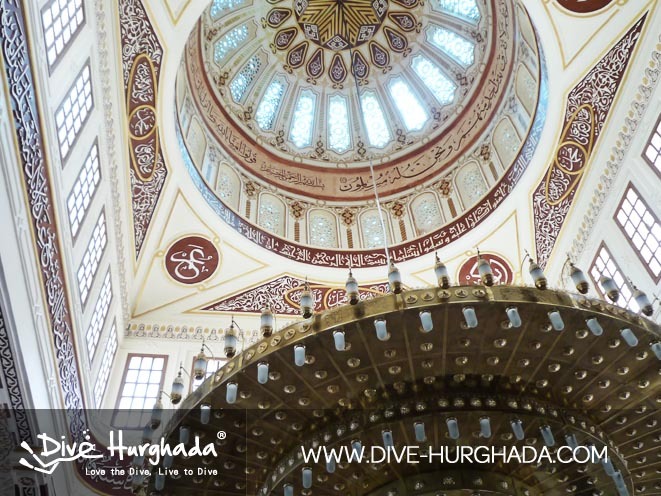 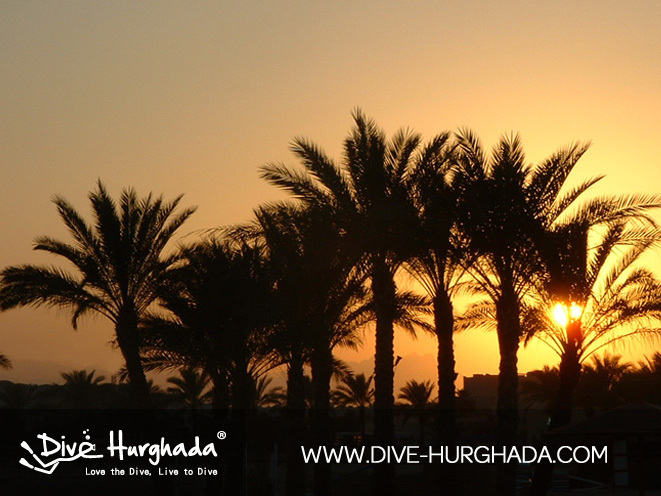 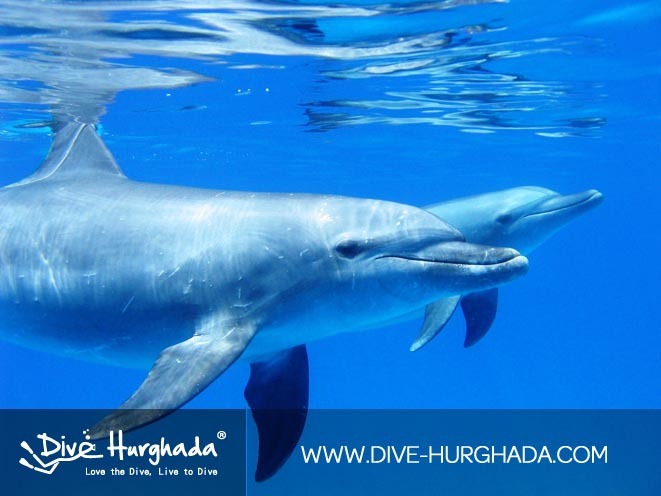 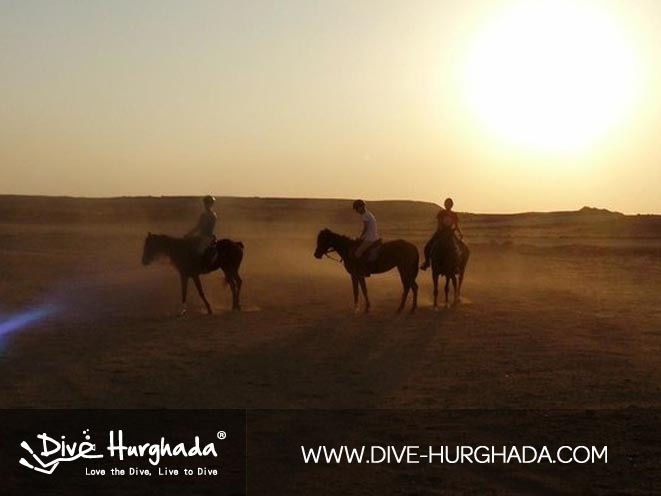 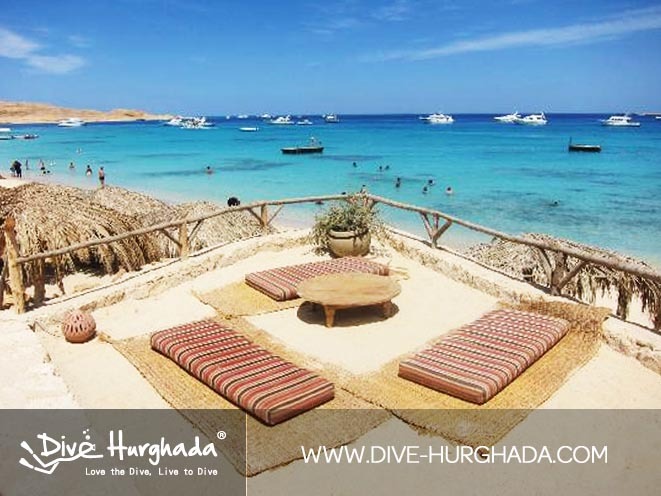 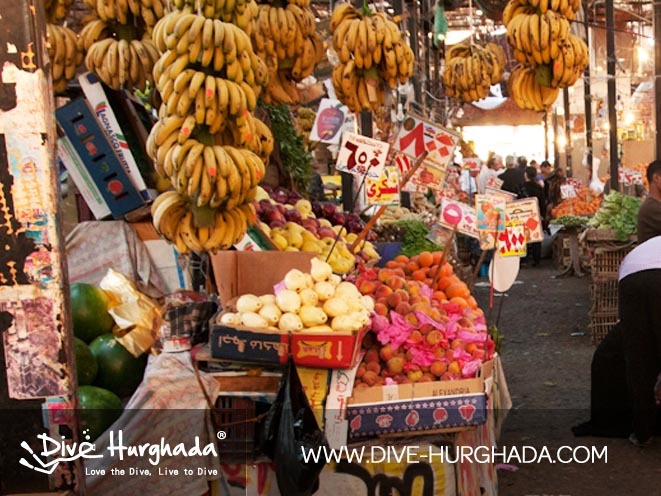 WHEN IS THE BEST TIME OF THE YEAR TO DIVE IN HURGHADA? 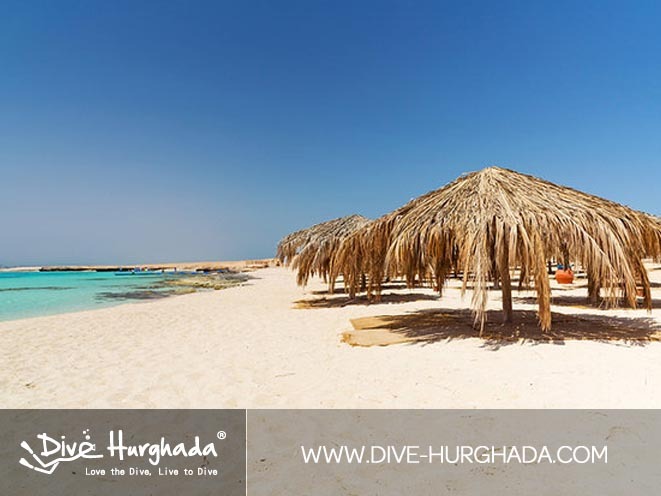 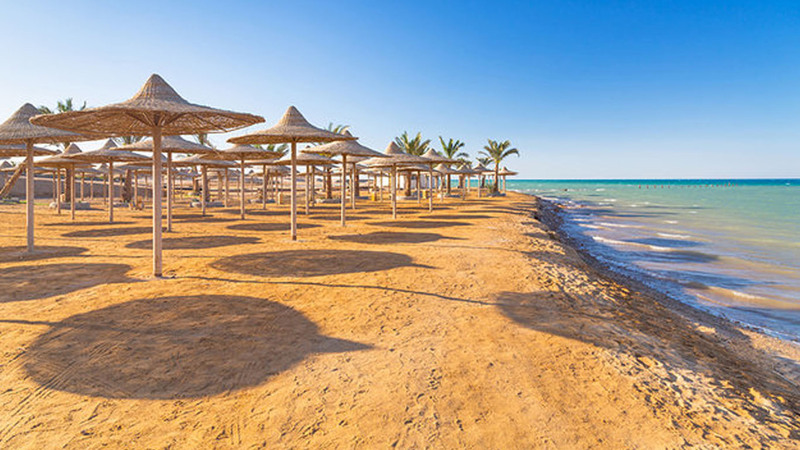 January and February are the coldest months of the year when the maximum temperature in Hurghada is about 23°C and the water temperature can be as low as 18°C. 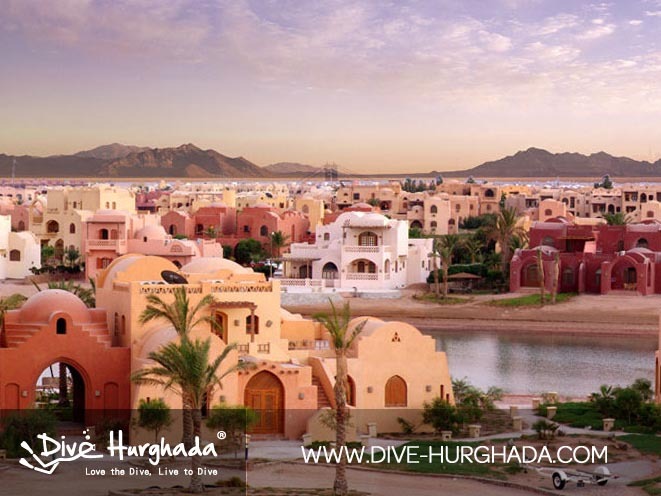 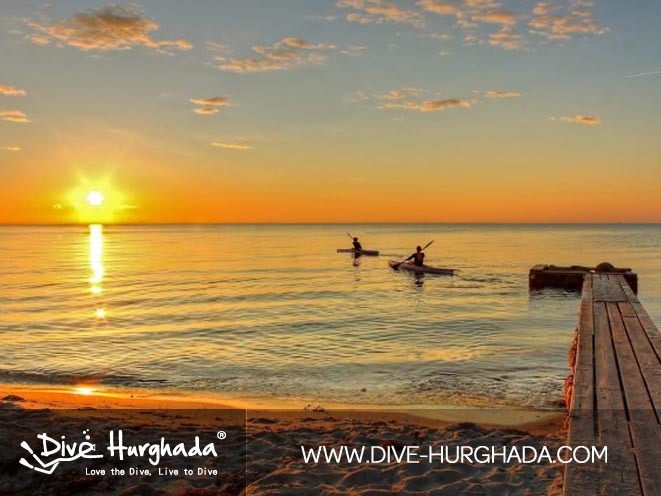 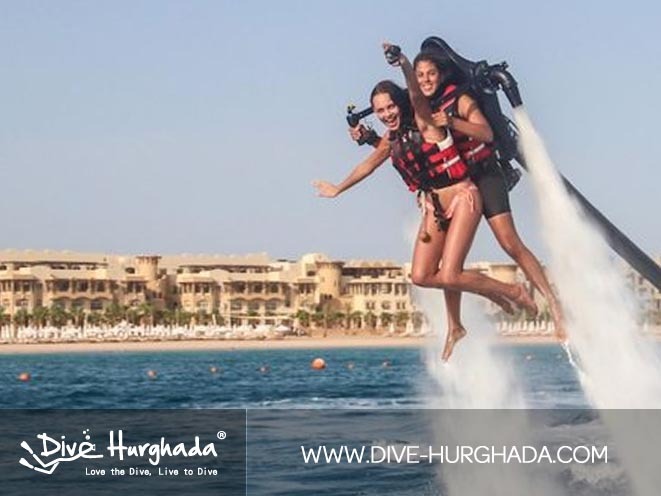 Hurghada is one of the most famous diving destinations in the world and it is located on the Southern Eastern side of Egypt. 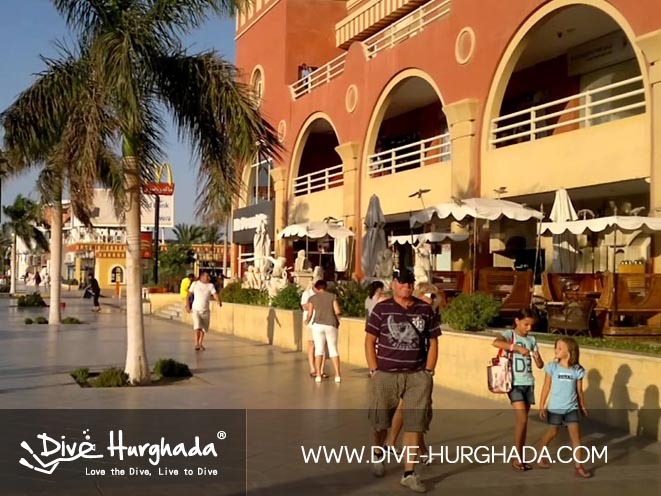 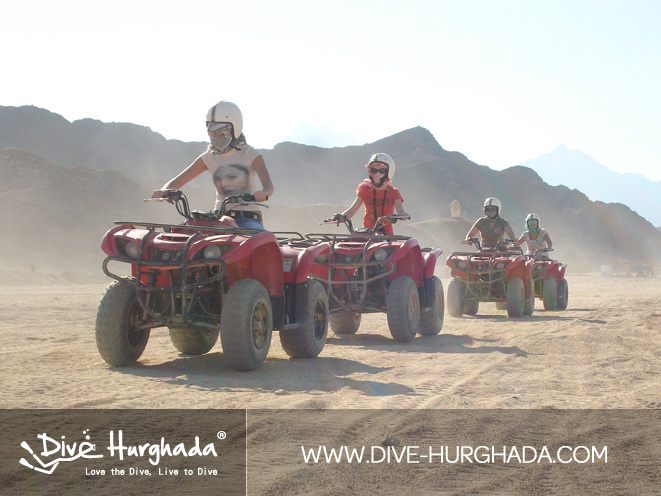 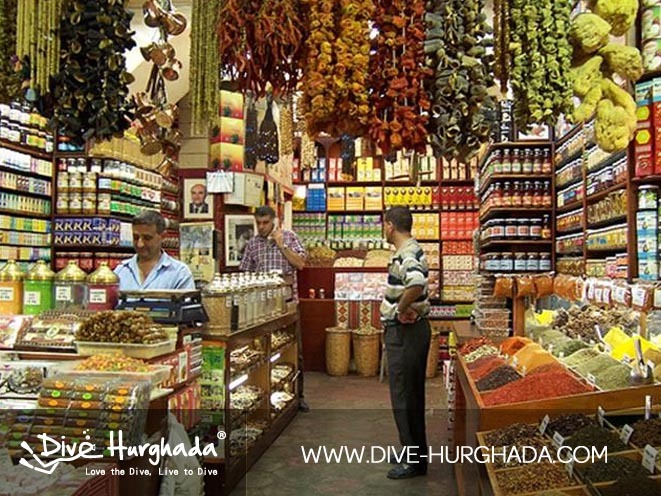 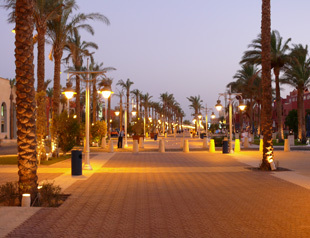 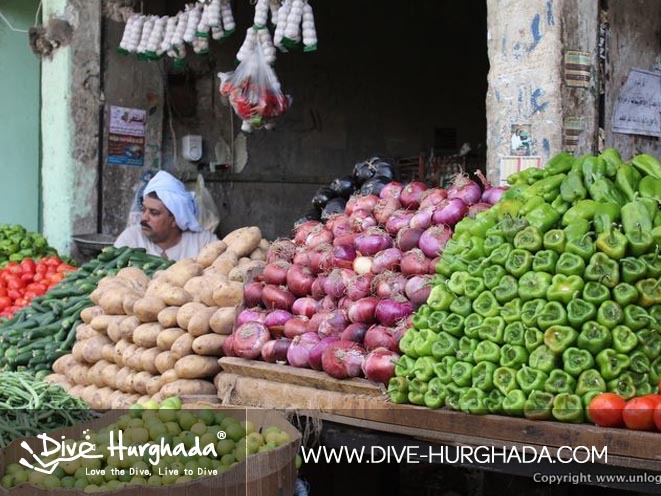 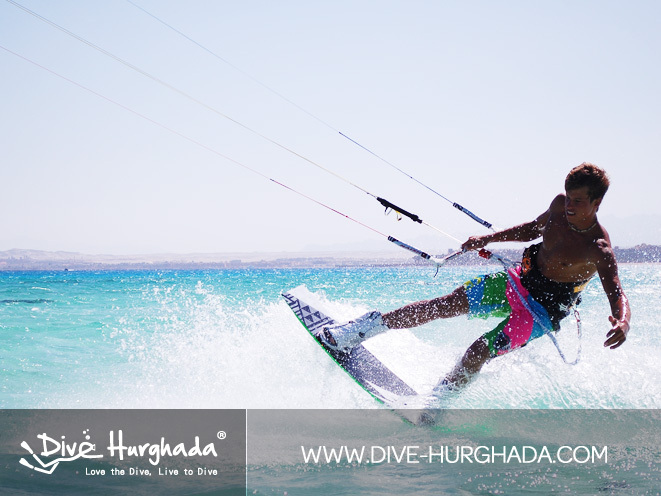 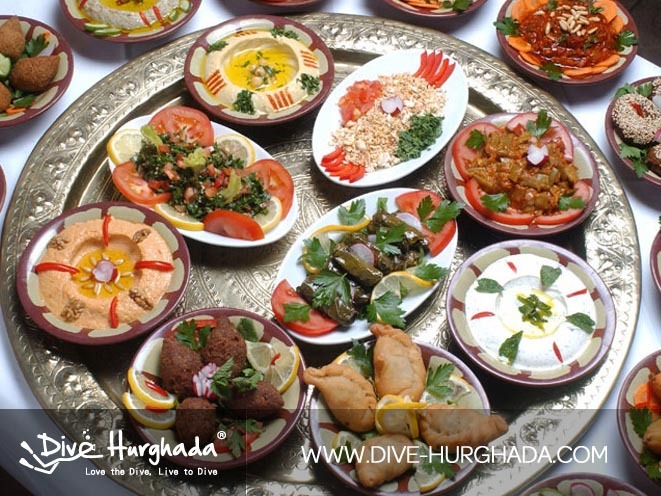 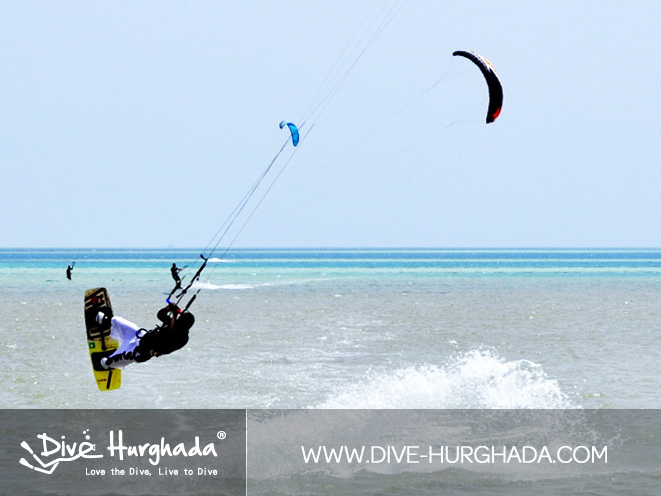 In Hurghada you will find the most wonderful beaches, a nice culture, many good restaurants and coffeeshops. 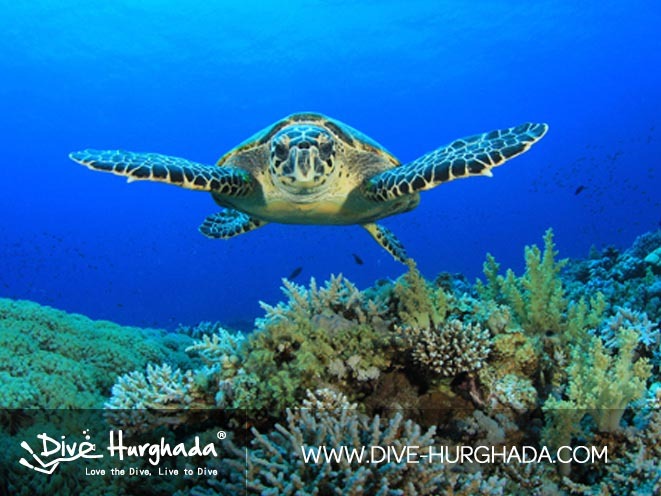 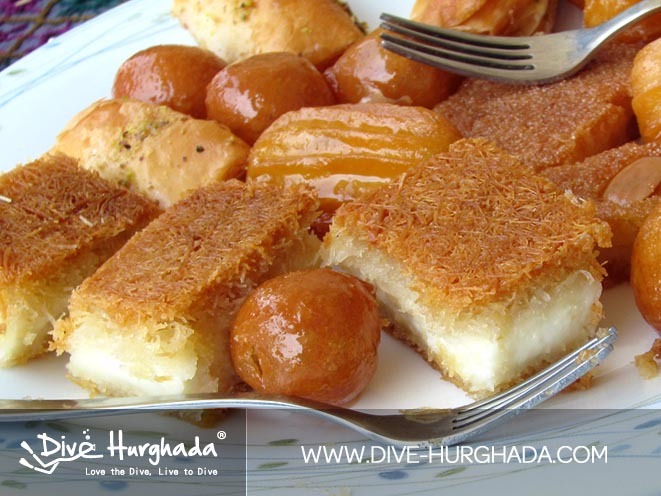 While you are diving in Quseir you have a very good chance to see turtles and dugongs. 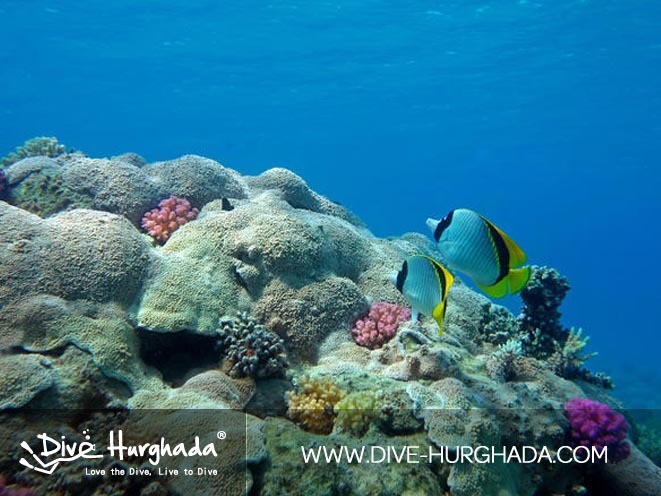 Famous wrecks in Quseir are Aida and Numidia and they are located on the reef of brothers Island. 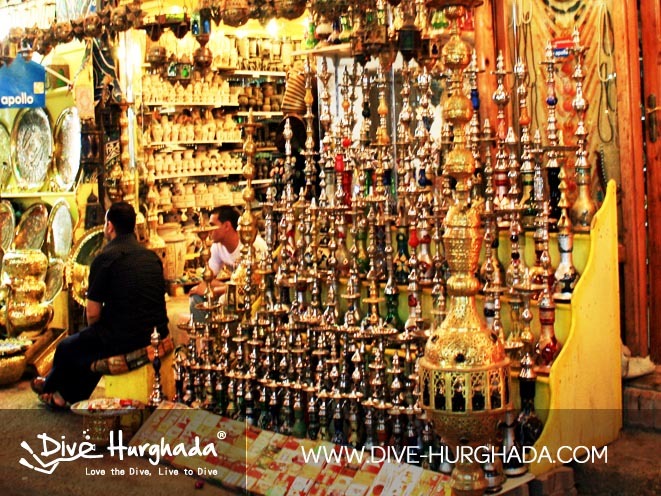 After your dive you can go out to grab some incredible seafood in the local seafood restaurants or you can smoke shisha in a cozy coffee-shop on the beach. 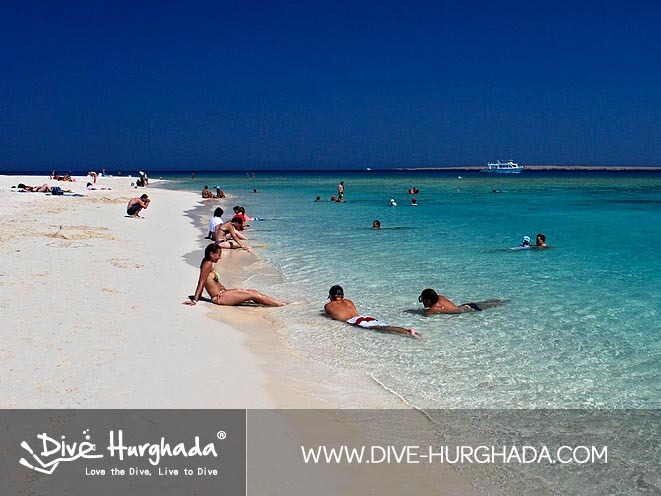 Marsa Alam is a popular city for divers. 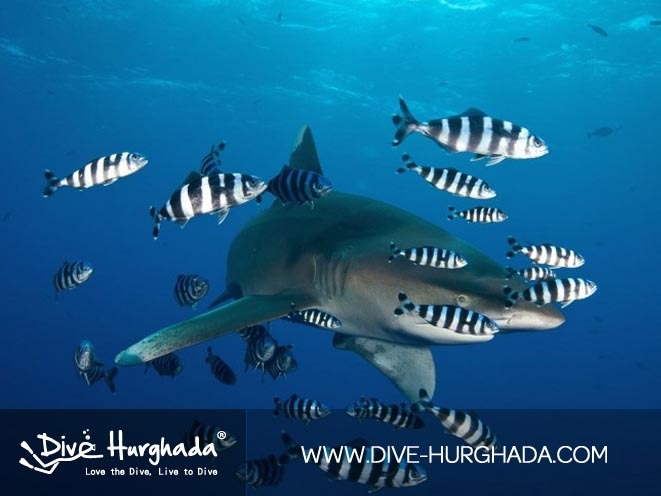 In Marsa Alam you have a very good chance to see turtles, dugongs and different types of sharks. 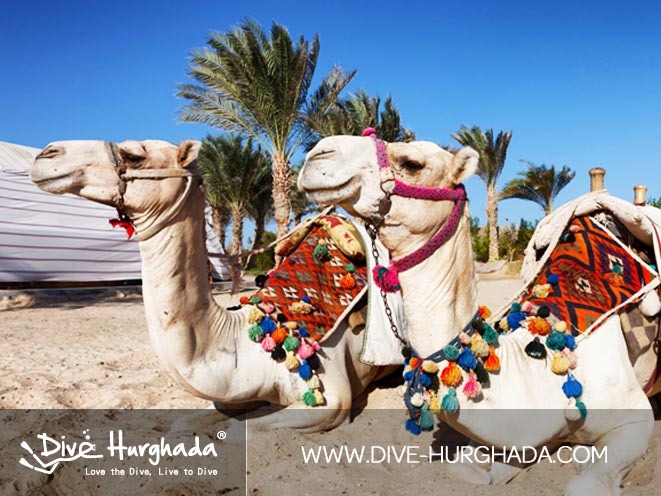 Popular divesites in the Marsa Alam are Daedalus reef, Elphistone reef, Marsa Mubarak and more. 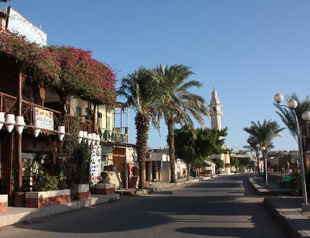 If you move further to the south, you will end up in Hamata where you find St. Johns, Zabargad, Fury Shoals, Rocky Island and more. 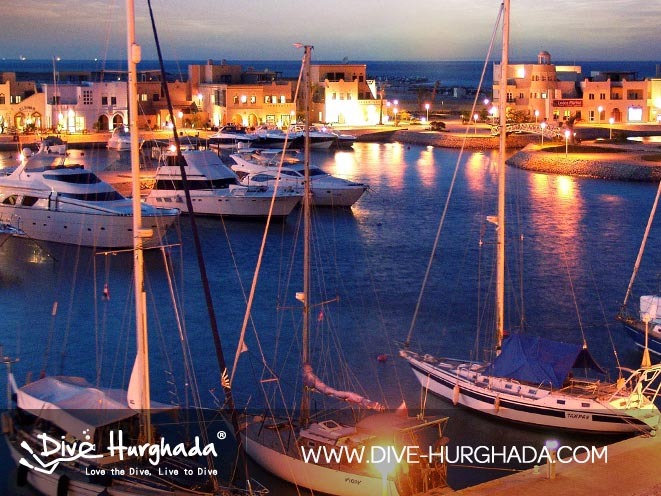 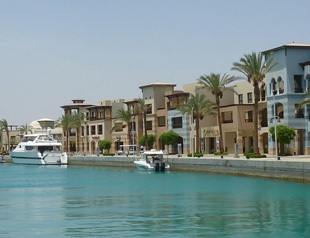 After your dive you can relax, eat, drink, smoke shisha and have a walk in Port Ghalib, the marina in Marsa Alam. 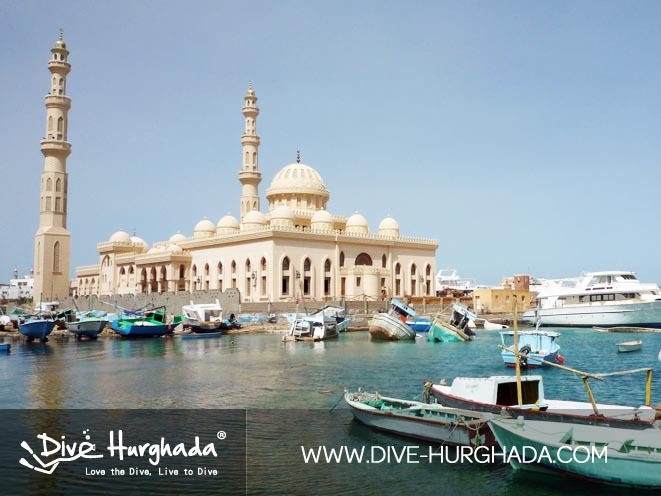 Where to see a dugong? 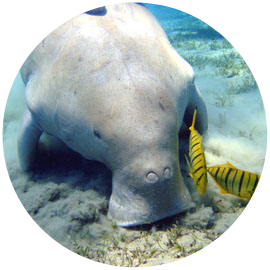 How big is a dugong? 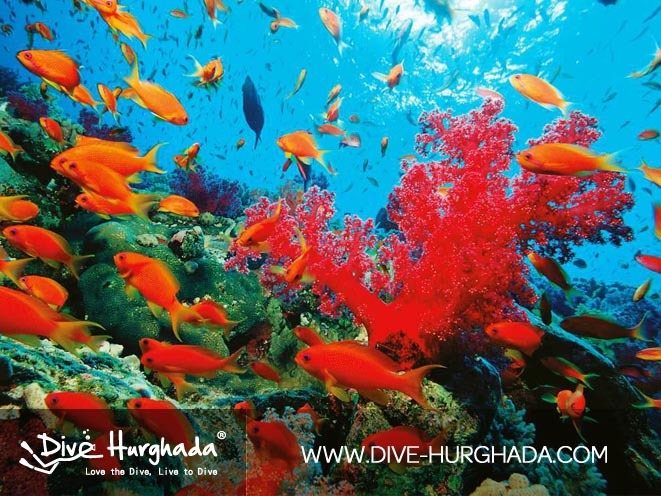 What does the dugong eat?